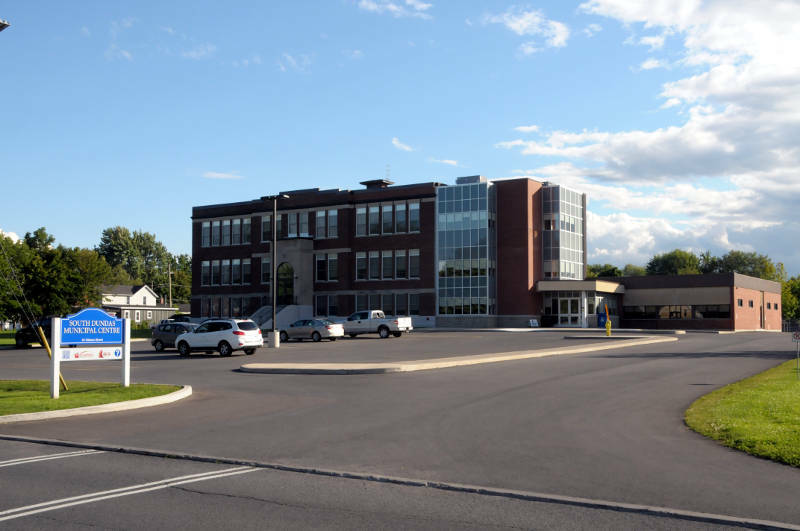 MORRISBURG – After dealing with the problem for nearly three years, employees and clients at Morrisburg’s medical clinic won’t have to be dealing with noise in the near future. The township gave the go-ahead Tuesday night to spend $7,360 to install a noise cancelling system at the St. Lawrence Medical Clinic in the South Dundas Municipal Center in Morrisburg. The clinic has had issues with sound travelling between rooms, which has been a privacy issue given the nature of the business. A report shows South Dundas had an engineer review the sound issue and “some measures” were recommended. The township then hired another firm this year after “several complaints” from health care staff. The new system had some councillors puzzled. “We are masking noise by making noise?” Coun. Archie Mellan said. The system was recommended by staff after doing a site visit to see a similar setup at the Leeds, Grenville and Lanark District Health Unit office in Brockville. The new system wasn’t budgeted for and it will be covered through projected savings in the South Dundas Municipal Center maintenance budget.